Sign up and start entering your April Alpina 2019 data. Add your April Alpina 2019 data. Check out the 2007 results. Check out the 2008 results. Check out the 2009 results. Check out the 2010 results. Check out the 2011 results. Check out the 2012 results. Check out the 2013 results. Check out the 2014 results. Check out the 2015 results. Check out the 2016 results. Check out the 2017 results. Check out the 2018 results. 60% . . . . .
50% . . . . .
40% . . . . .
30% . . . . .
20% . . . . .
10% . . . . .
April Alpina is a personal climbing challenge run along the lines of March Magic. There are 5 goal levels to chose from based fairly accurately on the club's ride tempo ratings, i.e., A-D plus an HC category. Open to club members and nonmembers. To sign up enter your name, password and challenge level in the link up above. Then begin recording your daily elevation gain here in the April Alpina Log, and watch the numbers and the graph grow. Whether you push your climbing a little or a lot this is the perfect program for those who want to improve their climbing ability, strength and and confidence. And for those who thrive when focused on a goal. Riders without altimeters can still take part in April Alpina, albeit with a bit more work. 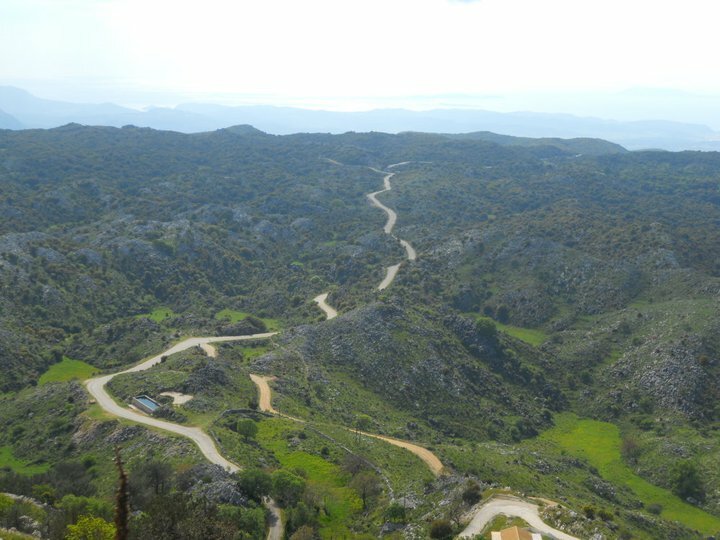 We have built a Data Base of typical climbs in the area. Many rides post Ride With GPS maps that include total feet of climb. And many times there is someone on a club ride with an altimeter that you can check for a route's elevation gain.